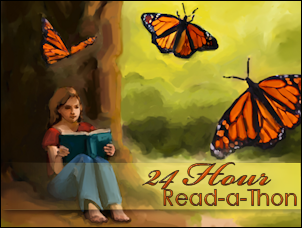 It’s almost time for the Readathon which begins tomorrow at midnight GMT and continues for 24 hours. There are lots of fun events, mini-challenges and prizes. 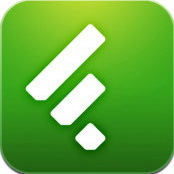 Hundreds of bloggers are participating and it just gets better every year. For more information check out the informational video by Andi from Estella’s Revenge or stop by 24HourReadathon.com. This will be my fifth Readathon. I have yet to make a full 24 hours but it’s always been a great time. The most important part of the Readathon is to have fun and participate for whatever hours you can. The Here and Now by Ann Brashares. 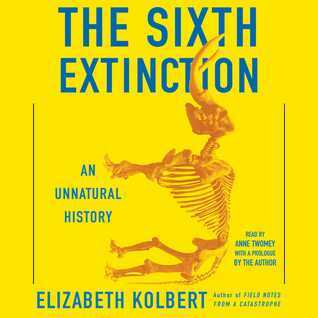 It’s been at the top of my stack for a week or so but I held off reading it until today because it’s the perfect book for the Readathon. I haven’t put a lot of thought into snacks this time. I went grocery shopping yesterday so there are both healthy and junk foods to choose from, but my go-to snacks are almost always cereal, popcorn or chocolate. I love birds! If you’ve been here before, you already know this from my Saturday Weekend Birding posts on birds and nature. 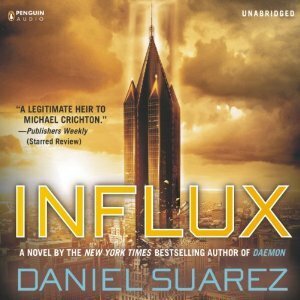 I’ve been blogging for about 10 years and have had a book blog since 2009. I’m an eclectic reader, gardener, bird watcher, amateur photographer and all around nature lover. 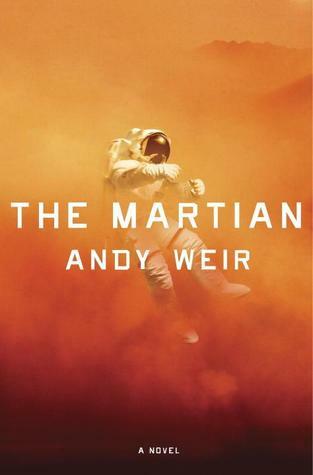 Use pictures and graphics to describe a book title. I’m listening and reading, switching back and forth between print and audio. I can’t sit still very long anyway! 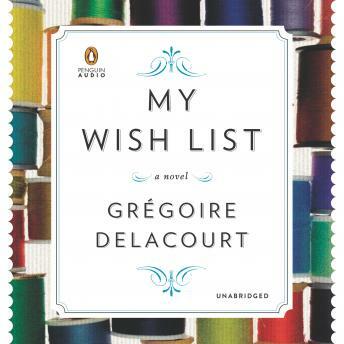 I’m listening to the audiobook of My Wish List by Grégoire Delacourt. 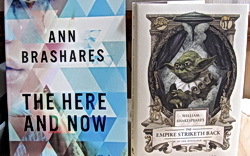 I finished up William Shakespeare’s The Empire Striketh Back by Ian Doescher and began reading The Here and Now by Ann Brashares while eating lunch. 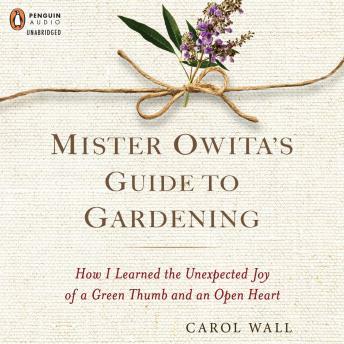 I’ll read a little more and then switch to audio and go outside to do a little gardening. This is my office where I keep the new books that I haven’t read yet. I need to read faster or buy more shelves. 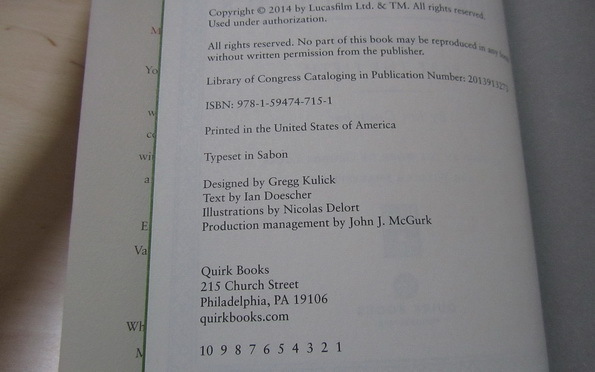 Take your current readathon book, find the copyright page, and attempt to identify its edition. 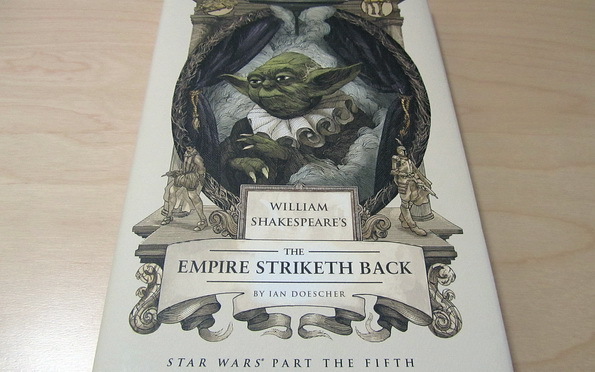 This is a First Edition of The Empire Striketh Back by Ian Doescher published in May 2014 which I finished reading earlier today. 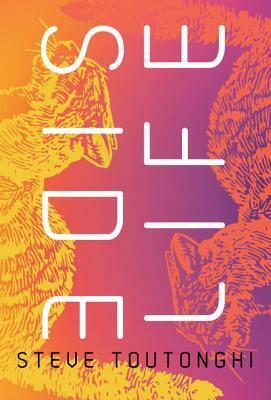 (My current read is an ARC). 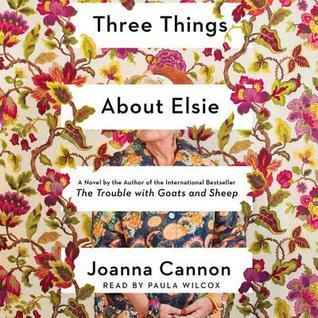 For an explanation of how to determine what edition your book is, hop over to The Bluestocking Society to read the post. 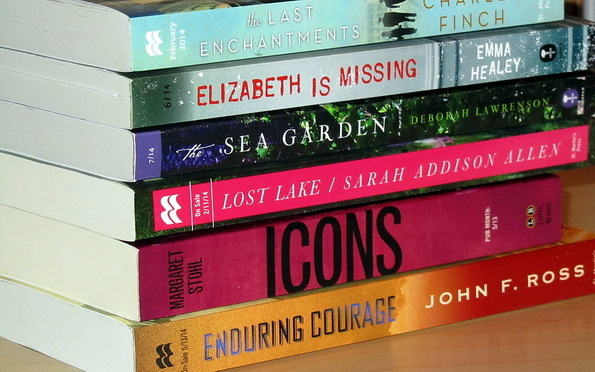 Spell out your name in book titles. It’s almost 3am and I’m dozing off again so it’s time to call it a day. Enjoy! The button is especially lovely this year! Happy readathoning, Leslie! I love birds too 🙂 And your tip about reading more is a good one! It is easy to get distracted by memes and things. Hope you read some awesome books. Have a good time, Leslie. I could not join in this time, but I’ve been reading more than normally. Hooe you get through some great books! 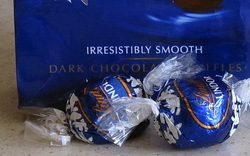 Dark chocolate truffles – yum. The perfect reading companion! Hope you are enjoying your books. Ooh good book puzzle! I’d never have guessed it. And congrats, you were the lucky winner! 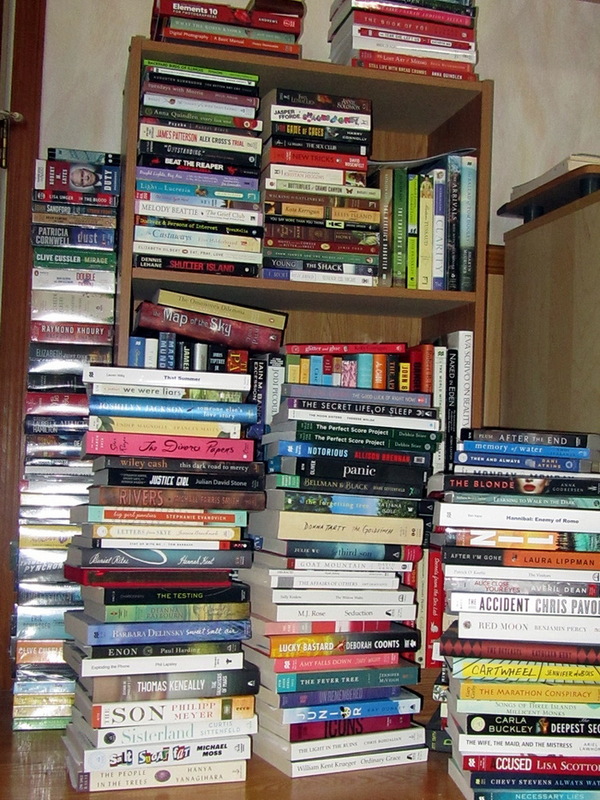 Email me your 2 book choices from the pic (on the book puzzle post) at librariansbook(at)gmail. Thanks for participating! Thanks! I’ll take a look at the choices and send you an email. You are doing great! Way to go! I am curious about The Empire Striketh Back. Have you liked it? You are doing a great job, keep up the good Rah Rah Reading!! Looks like you had a great read-a-thon! I think I may actually make it til the end this time round.